At the 2018 edition of Roadburn Festival – a congregation of all things obscure, heavy and experimental in Tilburg, the Netherlands – two generations of Japanese Krautrock genius took to the stage for a live collaboration that was just as hypnotic as it was inevitable. 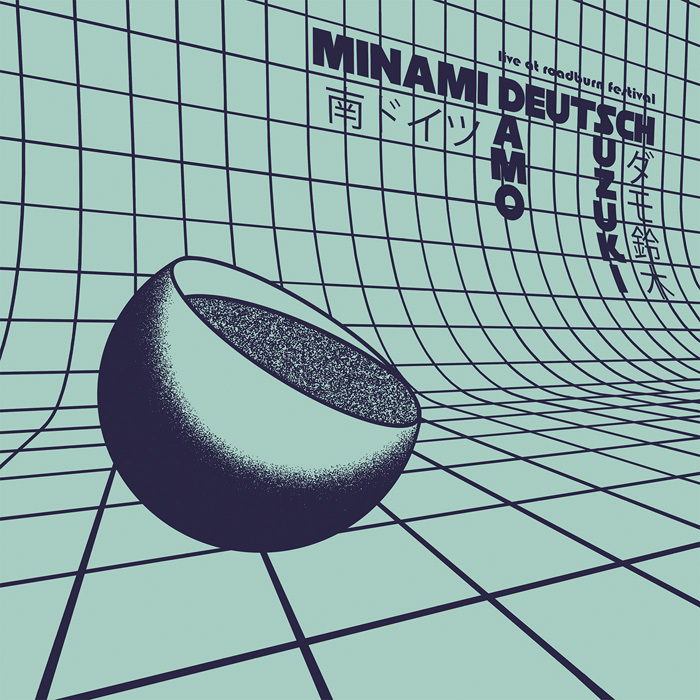 Those artists were Tokyo’s Minami Deutsch and the legendary ex-Can frontman Damo Suzuki. 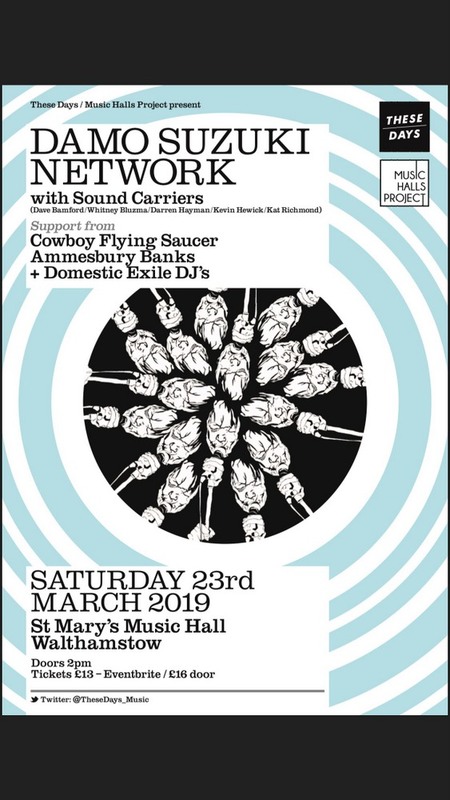 Thankfully we were able to get hold of the live recording straight from the mixing desk and will be pressing this sublime meeting-of-minds to vinyl. 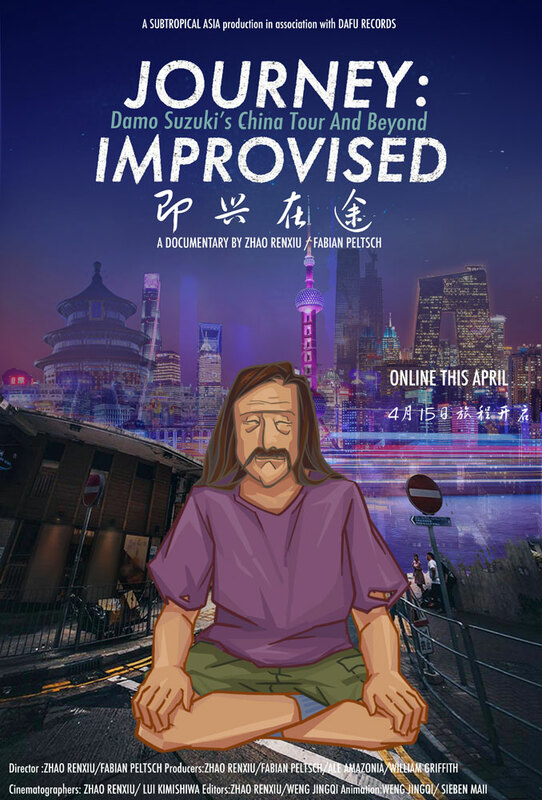 Damo Suzuki has been described as a ‘free music legend’ who first came to prominence as lead singer of the visionary German group Can. 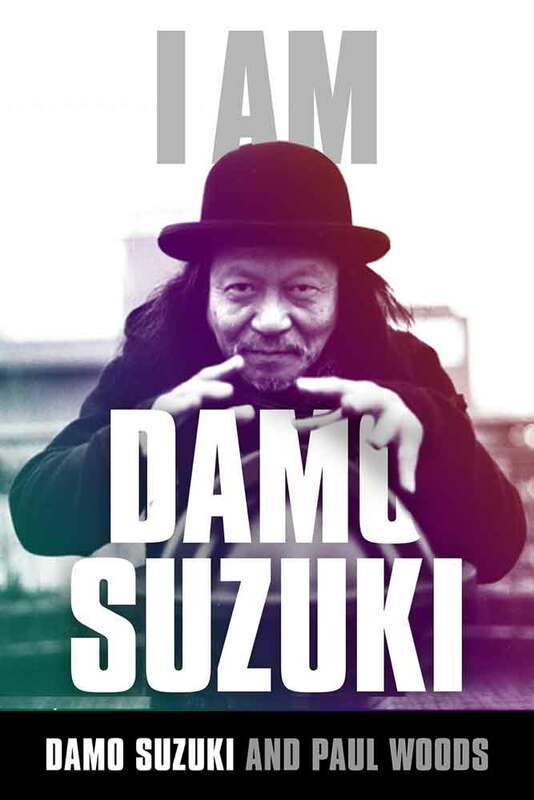 Published by Omnibus Press on March 28th, I Am Damo Suzuki by Damo Suzuki and Paul Woods tells Damo’s story from Japan to Germany and everything in between in Damo’s own words. 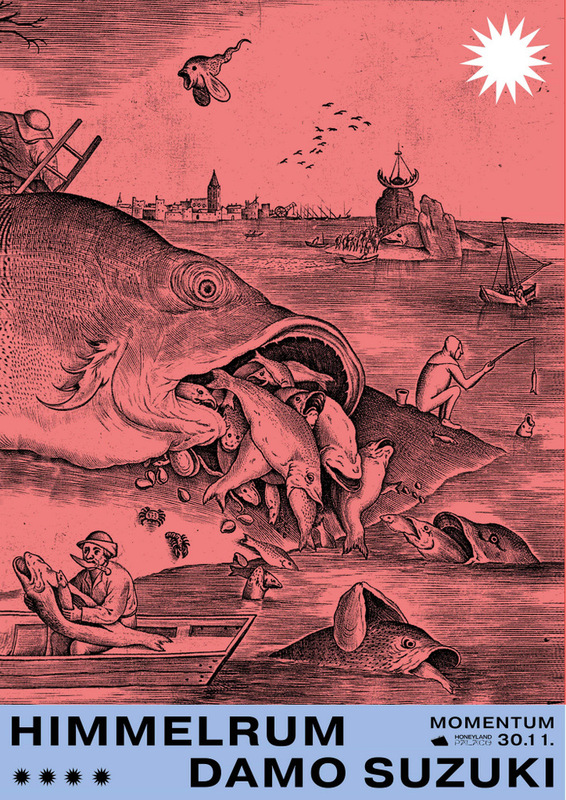 Complemented by interviews with family, friends and collaborators, the book spans six decades of pop culture. 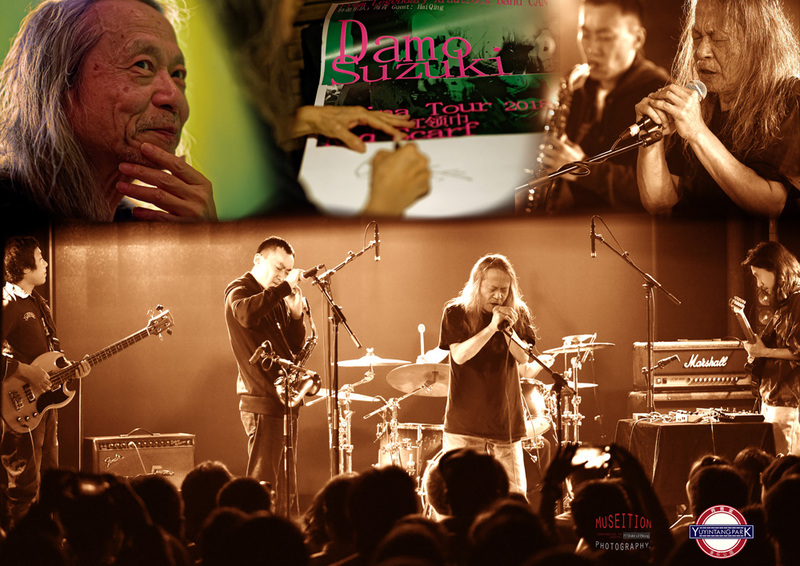 Damo Suzuki was born Kenji Suzuki in the outskirts of Tokyo in 1950. Leaving home one day after his 18th birthday to travel to Europe, Damo recently told Mojo magazine that his original plan was “to become a cartoonist, someone who draws comics”. Arriving in Sweden, he busked around Europe and earned money as a pavement artist, before settling in Munich in 1970 to appear in the musical Hair for 3 months. It was here that someone first recognised he had musical talent, and it was at the end of this time that he (by chance) met the members of Can, an event that set his life on a different trajectory. 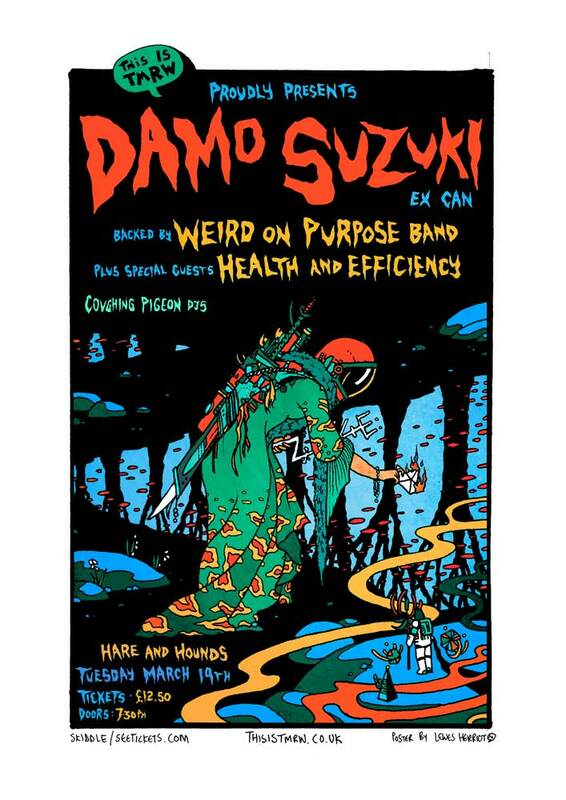 Co-written with author Paul Woods, whose previous titles include The Curious Life and Work of Scott Walker (Omnibus Press) and who regularly writes on subjects including pop culture and criminal history, I Am Damo Suzuki is an honest and often startling odyssey that tells the full tale of a musical enigma.